Whether you like it or not, Christmas is creeping up on us fast. I try to be organised with my present buying, but the truth is I usually end up running around at the last minute looking for last minute gifts. To help with any gift-brain-block you might be suffering from, I thought it might be nice to do a series of gift guides for the various people in my family, starting with Mr Mess. To make things even more interesting, I’m handing over the keyboard to Mr Mess, so he can tell you what he’ll be asking Santa for, in his own words. Take it away, Mr M.
I’ve been asked to write something for the blog. Exciting, eh? Normally I’m told to hold the camera and keep my dozy opinions to myself, but today I have a VOICE! Now I’m not sure what to say. The pressure is killing me. I’ve been told that I don’t need to say much, I just need to give a list of things that I’d like for Christmas. I’m not much of a consumer, so this assignment is rather tricky for me. If forced to make a wish list (and I have been forced), here are the things that I’d like to receive. 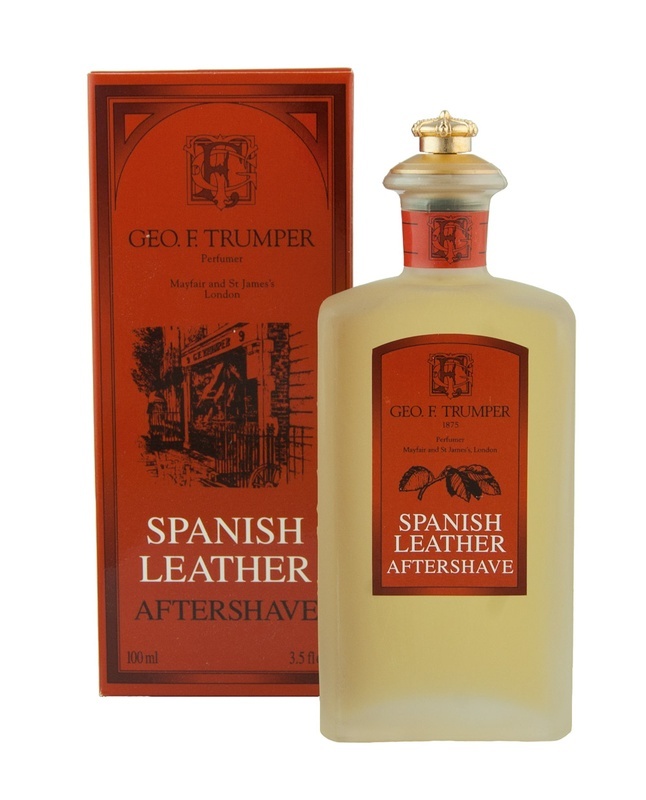 Geo F. Trumpers is a supplier of very fine gentleman’s grooming products. Every scent is superb. I particularly recommend ‘Wellington’, ‘Astor’ and ‘Spanish Leather’. The name’s might sound odd, but I can assure you the perfumes are amazing. ‘Wellington’ does NOT smell of rubber boots. You can get the after shaves in glass bottles topped with a crown stopper. Classy, no? Beautiful bottles, beautiful scents. Charles Tyrwhitt supply the best shirts that I’ve ever worn. I’m a freakish looking chap with a long body and gangly arms, but Tyrwhitt shirts work for me. They don’t just do shirts either, there are gorgeous silk ties and splendid sweaters that I would be glad to receive at Christmas. Damn, now I’m starting to feel like I’d make an excellent consumer. Shame I have no money. From time to time, I smoke a pipe. It’s a filthy habit, I know. It’s also bad for my health. I don’t do it much, but when I do, I like tobacco from Gauntleys . If it’s not pipe tobacco, I like Phillies Sweet cigars. This is what Mrs Mess refers to as ‘stinky cheese’. I love it, especially at Christmas. 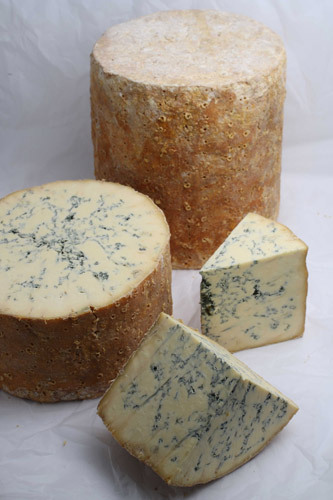 If possible, it should come from Colston Bassett Dairy . If I’m having Stilton, I deserve port to go with it. I’m not hugely fussy with my port, I can’t afford to be. I’ve never had a glass I didn’t like. Fortunately, I don’t have a connoisseur’s palette. Get me some from Aldi! When it comes to Scotch, any single malt will do. I like to try new ones, though I always come back to Laphroaig. Crystallised ginger, marron glace and cherries covered in chocolate. Look, I’m not a snob. I can enjoy a Quality Street. If I’m wishing for sweets, though, these are the things that I like the best. Crystallised Ginger is an acquired taste, it’s pretty fiery, but I love the stuff. Marrons Glacés are candied chestnuts and they’re too expensive for me, to be honest. If someone wants to buy me some, though, go wild. Cherries in chocolate are damn hard to get hold of. I found the perfect ones some time ago at Chatsworth Farm Shop , but I’ve not seen them there again since. A man can dream. The real presents for me are books. 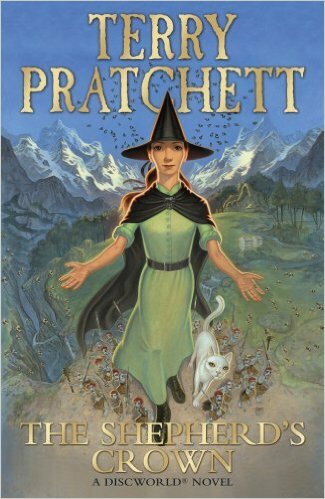 This year I need to read Terry Pratchett’s final novel “The Shepherd’s Crown”. Since Terry died, I’ve been putting off reading his last work. He is an author who means an enormous amount to me and I don’t want his work to be over. I’ll be emotional when I read this one. I’ll also be happy to get anything by Neil Gaiman that I haven’t read yet. There’s a huge Wish List of mine on Amazon, but I think Mrs Mess wants me to be brief, so I won’t blather on. This one’s not entirely serious, but if you want to spend six grand on me, then you should definitely check out the Imperial Hamper from Fortnum and Mason. Ridiculous levels of luxury! That’ll do, I think. Re-reading it now and it looks a bit pretentious. In all honesty, I’ll be happy with Chocolate Orange and a good book. I hope you all you get what you want for Christmas (it’s better than getting what you deserve!). This entry was posted in Lifestyle and tagged christmas, gift guide, husband, mr, shopping, wish list. ← My thoughts on the “Beauty and the Beast” trailer.